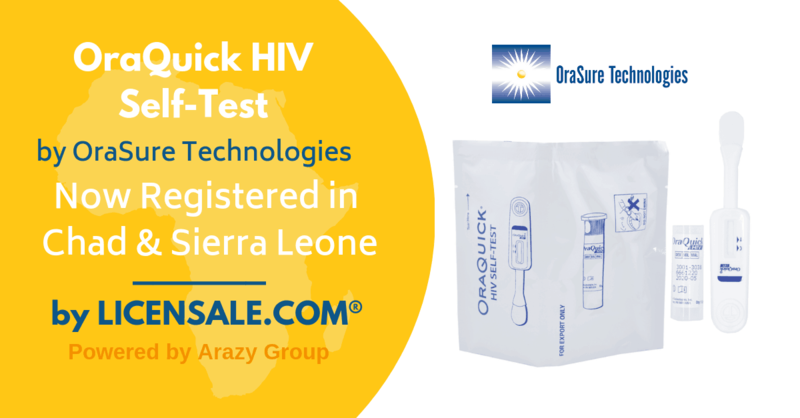 OraSure, OraQuick HIV Self-Test is registered for use in Chad & Sierra Leone. 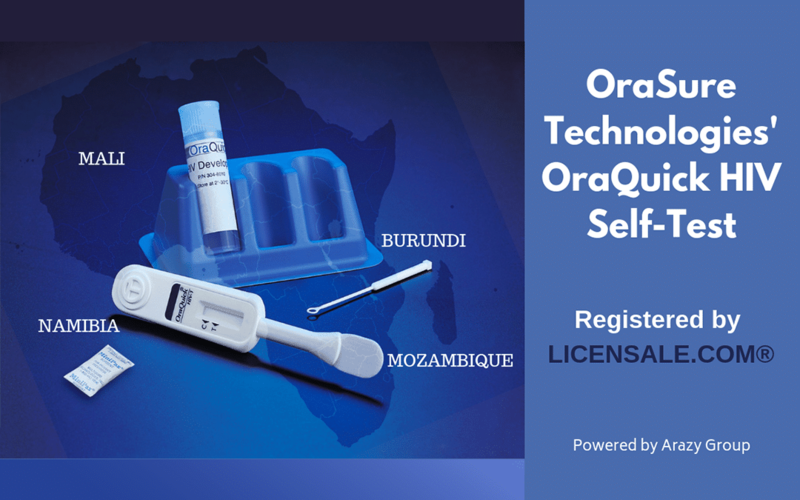 OraSure, OraQuick HIV Self-Test is registered for use in Congo. 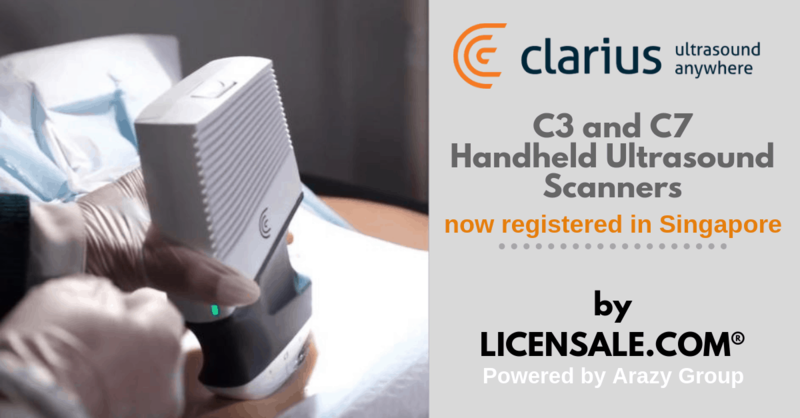 Clarius Mobile Health PR of Clarius Ultrasound Scanner (C3) has been approved in Singapore. 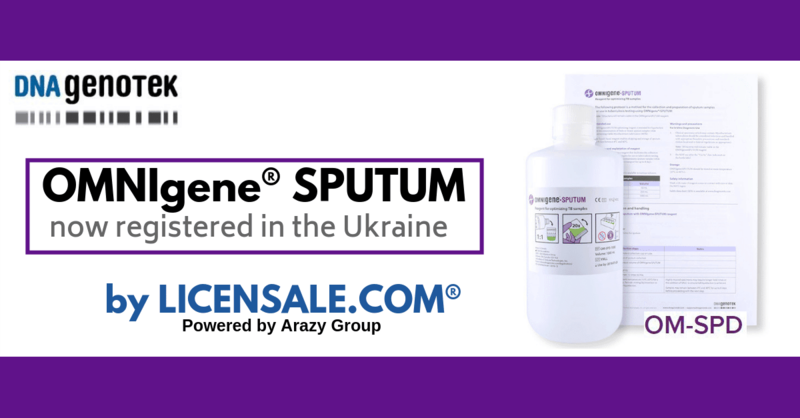 DNA Genotek OMNIgene® SPUTUM has been approved in Ukraine. 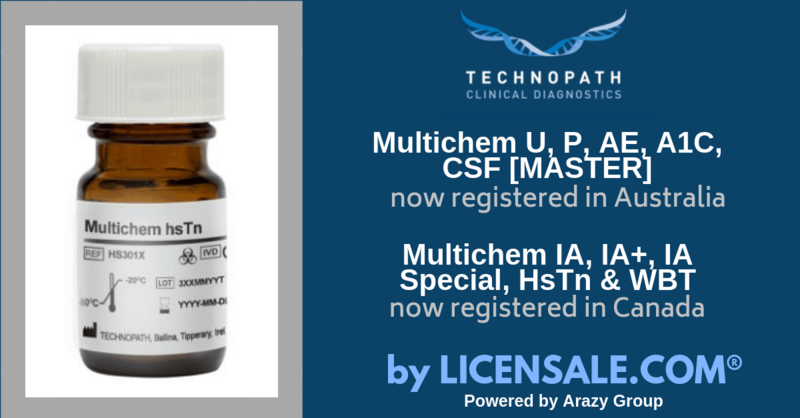 Technopath’s Multichem QC line has been approved in Australia and Canada. 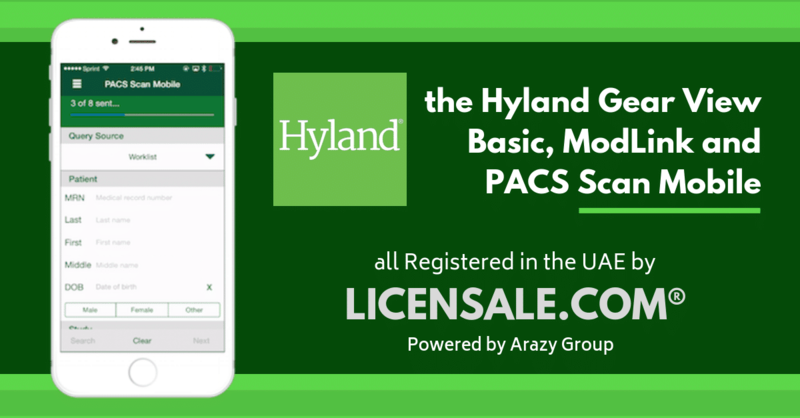 Hyland Gear View Basic, ModLink and PACS Scan Mobile were registered in the UAE market. 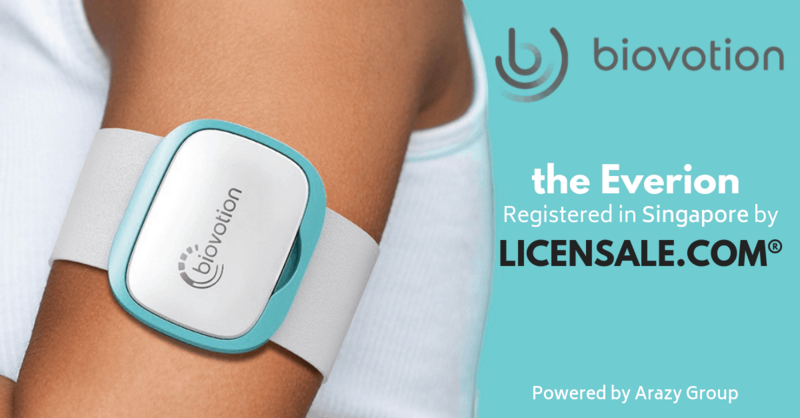 The Everion, a true medical wearable, was recently registered for use in Singapore. 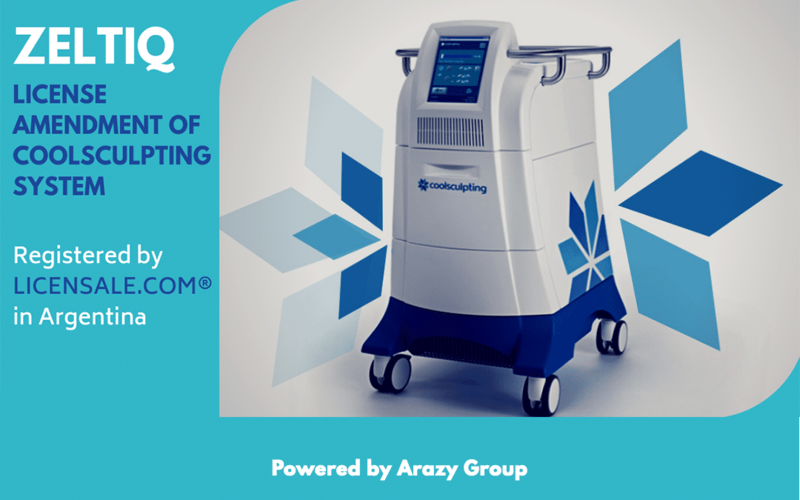 In August 2012, Arazy Group was approached by Elekta, which provides clinical solutions for the entire spectrum of care in oncology, neurosurgery, radiosurgery, and radiotherapy for precision treatment of cancer and brain disorders. Elekta solutions in oncology and neurosurgery are used in 6000 hospitals globally, and every day more than 100 000 patients receive diagnosis, treatment, or follow‐up with the help of the company’s solutions. Today, the scale and structure of Elekta is such that the sales and marketing of their medical devices takes place in over 100 countries worldwide. In the past, Elekta focused mainly on major markets of the world, including Europe, North America, and countries like Brazil and China. As the company also increased its focus on smaller emerging markets, it became necessary to improve and broaden the regulatory intelligence within the company while also looking for innovative solutions in order to provide access to new markets with minimum demand on the regulatory team within Elekta. The increased focus on emerging markets created new challenges for Elekta’s regulatory portfolio. At the most basic level, the regulatory intelligence required to obtain licenses in specialized markets needed to be developed. 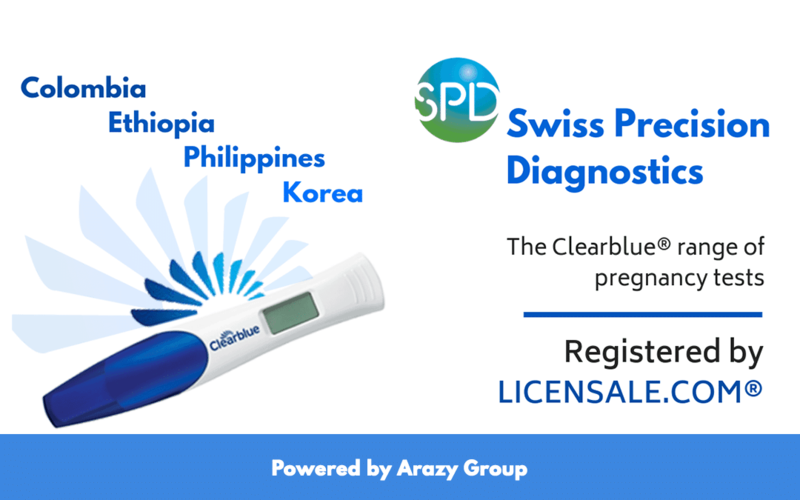 Furthermore, many countries demand that registration be carried out through local offices, distributors, and/or through a local authorized representatives. In some cases, Elekta’s presence in those countries did not yet exist. The breadth and scale of many Elekta devices requires not just registration of multiple devices at once, but the expectation that installation take place within a reasonable time frame, particularly for devices that may take months to install. For example, radiation therapy treatments necessitate stringent safety regulations; in many cases, radiation therapy devices must be housed in purpose built facilities that protect the surrounding environment from radiation exposure. It may take months to construct such facilities. 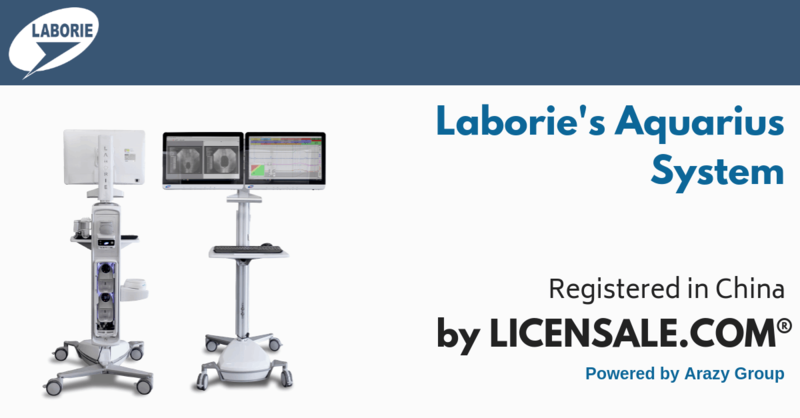 In some cases, the devices make up whole portions of a hospital or clinic and, consequently, licenses must be obtained as soon as possible. Since some of these devices represent a significant investment for a medical facility, sometimes costing millions of euros, expectations to complete the process quickly are high. In order to meet these needs, especially in the case of specific contracts, specialized regulatory knowledge is essential to expedite registration, paving the way for smooth sale and installation. To complicate the situation further, due to the breadth of Elekta’s portfolio, it is often difficult to foresee which devices should be introduced to which market at which time. In some cases, Elekta’s products address a specific need. In other cases, it is prudent to register the entire range of Elekta’s devices to meet more general demands. In each case, regulatory concerns can hinder marketing priorities. At the core of the LICENSALE.COM™ application is GRIMS™ (Global Regulatory Intelligence Management System). The system provides regulatory intelligence relating to specific registration requirements in individual countries for a particular device. GRIMS™ links these requirements to qualified Arazy Group experts from around the world who review the documents provided by the manufacturer for compliance with the set of requirements. The system manages the application preparation, which is then submitted to the relevant regulatory agency by Arazy Group’s local authorized representative in each country. Once approved, Arazy Group will hold the marketing license on the manufacturer’s behalf and the manufacturer, therefore, maintains ownership of the license. 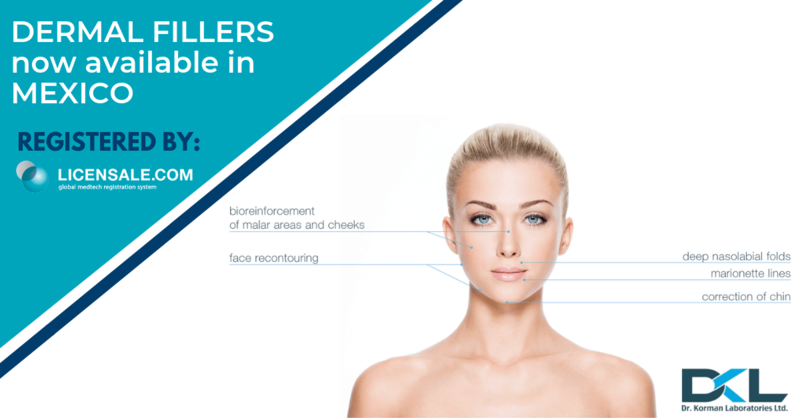 Moreover, integration between GRIMS™, the professional experts, and local resources enables any post marketing regulatory services required to maintain the licenses in the event of regulatory changes or upgraded versions of the device. 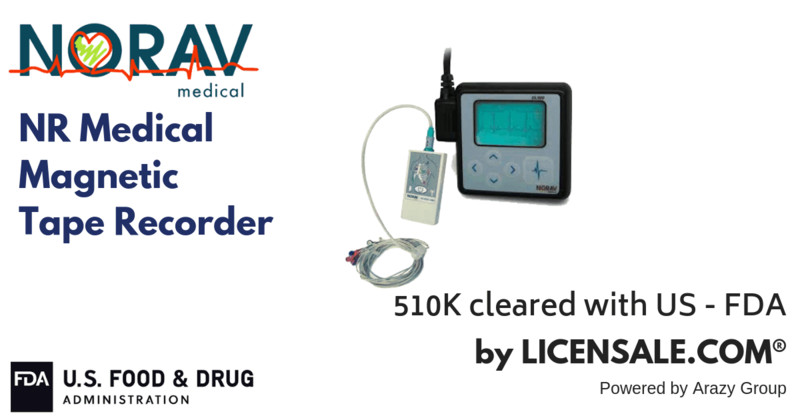 This process can be applied to all medical devices and repeated for unlimited numbers of applications in multiple countries as required. As a result of the increased market access, Elekta will expand its regulatory department to address the exponentially expanding opportunities of emerging markets. However, with Arazy Group, the regulatory burden is significantly reduced, according to Mr. Yard, as much of the groundwork associated to the preparation and filing of the submission is contracted through Arazy Group. 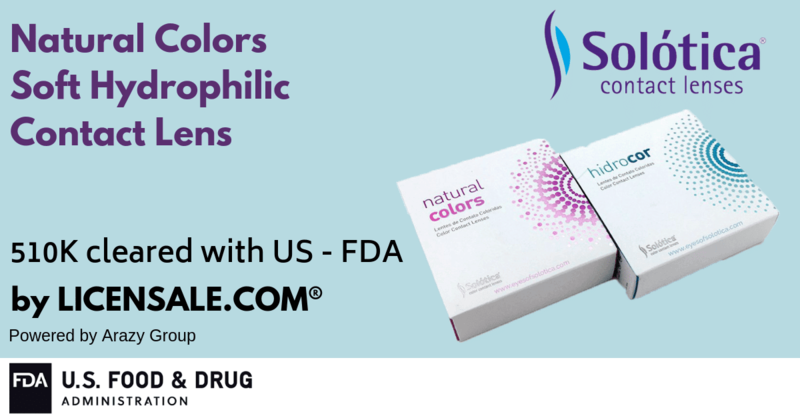 Luminex Corporation (NASDAQ: LMNX) is a biotechnology company based in Austin, Texas, USA with offices in Madison, WI, , Canada, China, Japan, and the Netherlands. 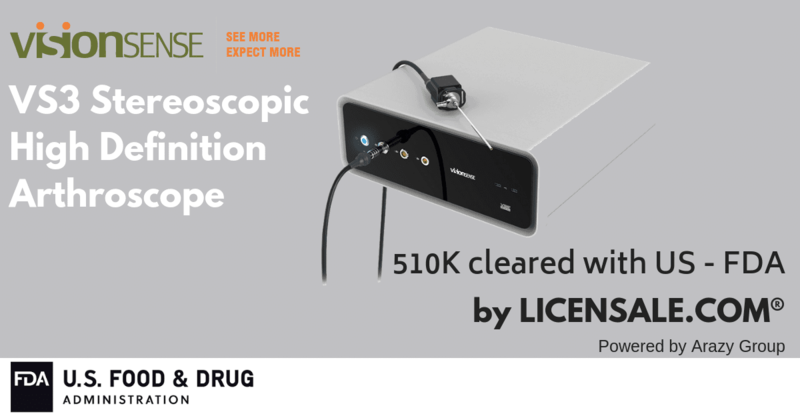 Luminex develops, manufactures, and markets products like the Multi-Analyte Profiling (xMAP) technology, which allows simultaneous analysis of up to 500 bioassays from a small sample volume and is being used within various segments of the life sciences industry, including the fields of drug discovery and development, clinical diagnostics, genetic analysis, bio-defense, food safety, and biomedical research. 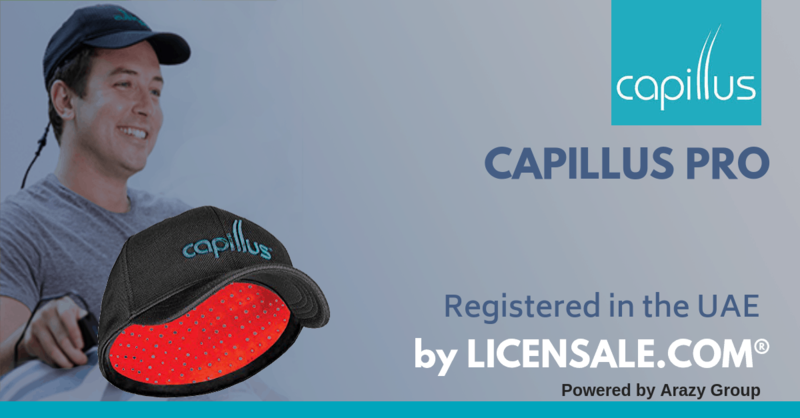 With USA FDA clearance, CE Mark, Health Canada approval, PMDA notification, and CFDA approval, Luminex was looking to expand their business into new markets. Their sales team developed a strategic plan for a set of target countries. The regulatory department was tasked with evaluating partners for registration of their high-class in vitro diagnostic devices. The first element to consider was global coverage. 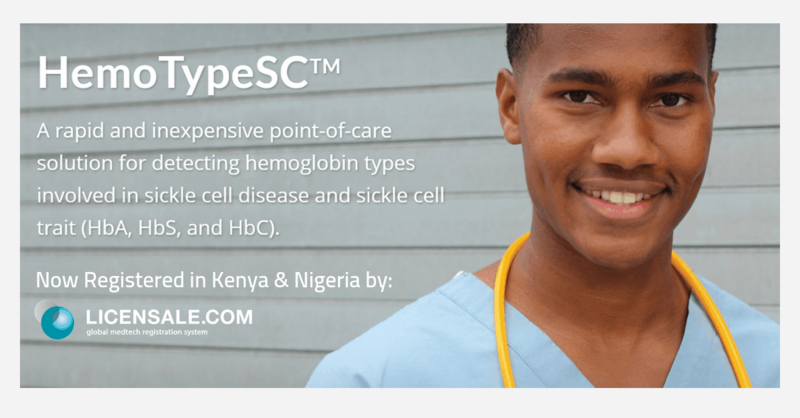 Though Luminex has several international offices, they did not have a presence in their target countries or plans to dedicate the necessary resources required to set up local offices. As such, they needed to arrange for authorized representatives in each market in order to initiate registration with the local authorities as mandated by local laws and regulations. In addition, the required level of regulatory intelligence for each of these markets, as well as knowledge of the local infrastructure and bureaucracy, constituted another potentially expensive and complicated drain on internal resources. 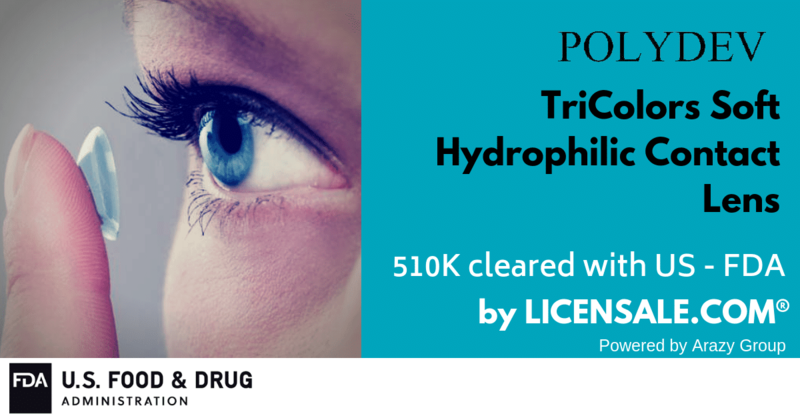 “We wanted one point of reference that we could trust to contract for these different regions instead of dealing with multiple distributors,” explains Senior Regulatory Affairs Manager Anna Le Bars. Arazy Group Consultants Inc. was the partner that stood out from the competition on all points, providing global representation in 80 countries when first contracted in 2011 and expanding to 103 countries by mid-2014. 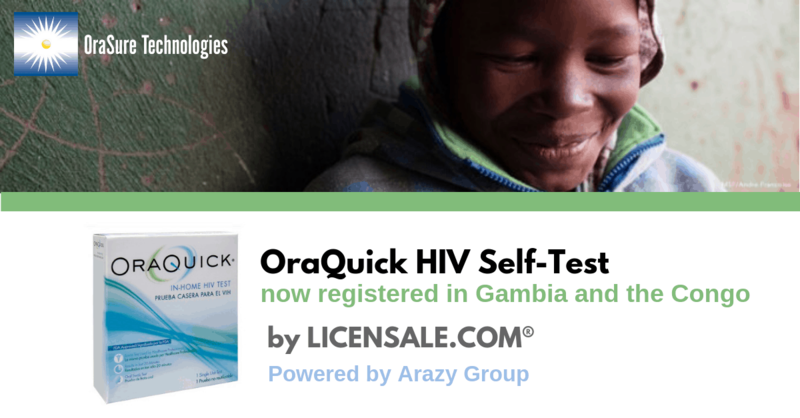 Arazy Group offers complete regulatory life-cycle solutions including up-to-date regulatory intelligence, product compliance consultation, license application preparation and submission, and post-market support including license renewals. 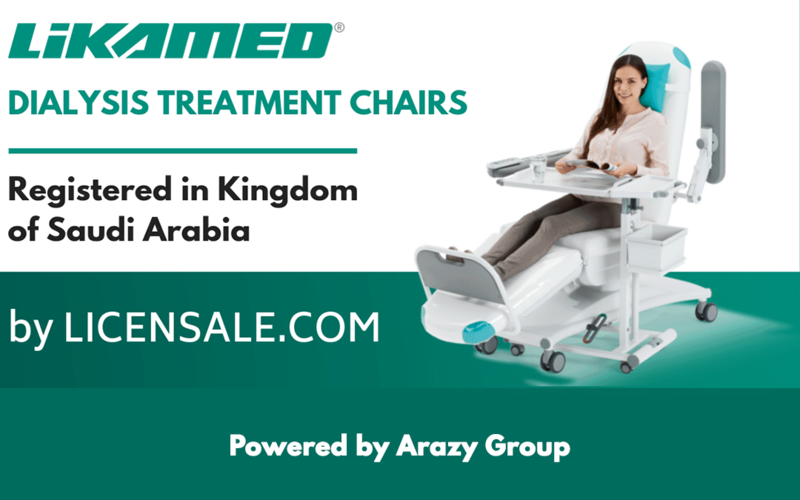 Most importantly, all the services of Arazy Group are offered through LICENSALE.COM™, the online registration system for medical and IVD devices, under one system, one contract, one currency, and one language. 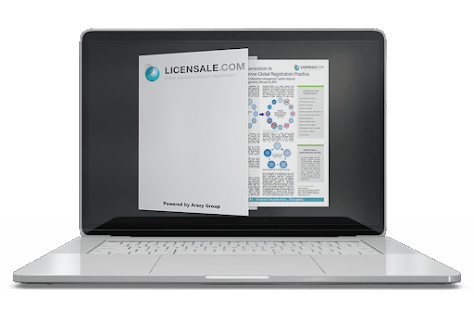 LICENSALE.COM™ is an advanced technology service that streamlines, simplifies, and expedites global regulatory affairs for a predictable, fixed fee. In a fast-paced work environment, the regulatory team at Luminex also found the system convenient for communication. “You can log in from anywhere and the information is right there: which documents are needed and which are currently under review, which submissions have been made and where are they in the approval process, and most importantly, expected approval dates. When we need to report the status of projects to our management, being able to see project updates directly in the portal means that I don’t have to spend time following up with project managers and associates,” notes Ms. Le Bars. “It was very important to us to build a relationship of trust with any company we hired. 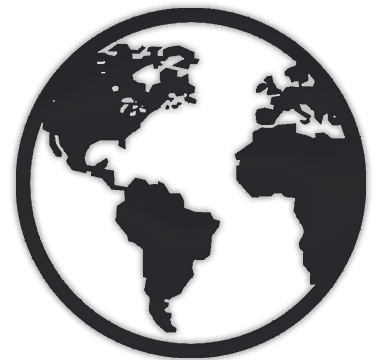 One of our biggest concerns in our international expansion was having to deal with multiple distributors, some of which may even be working with our competitors,” comments Ms. Le Bars. Luminex has obtained eight approvals for several devices in Mexico, Singapore, and South Korea with 28 more applications underway in all their target markets. 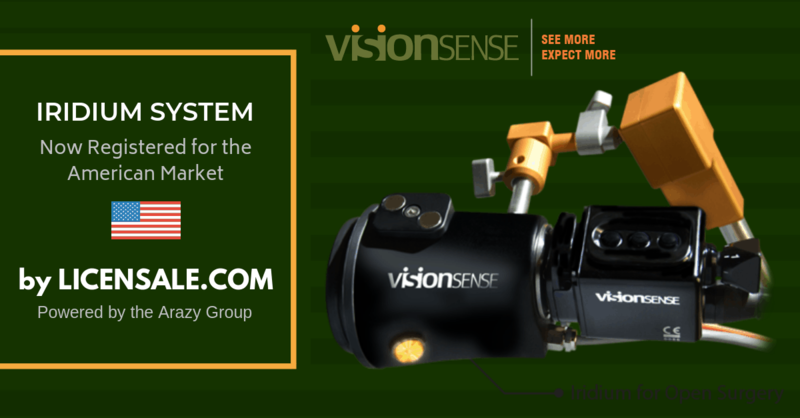 Overall, Arazy Group has processed multiple product registrations in multiple markets, license renewals and transfers, authorized representative services, and some market surveillance for Luminex.